There are currently 91,322 users on this website. 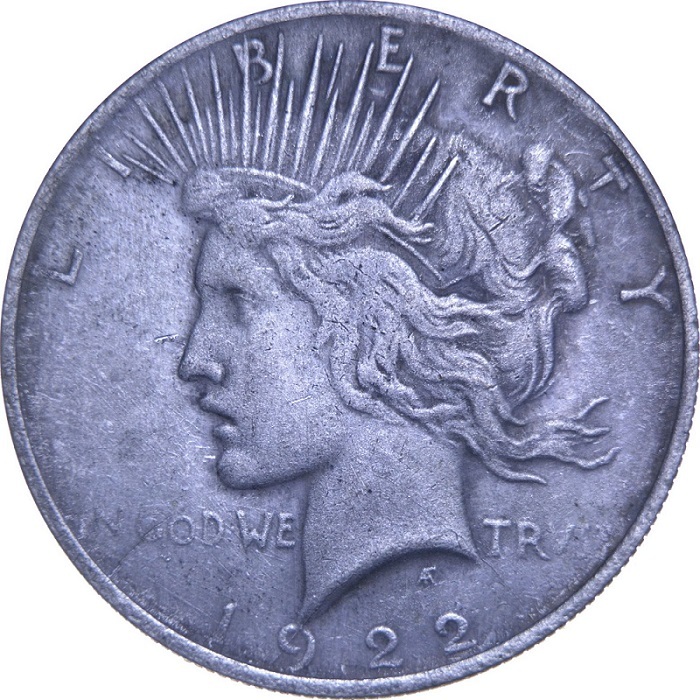 1922 Peace Dollar - Is This Really Contemporary Counterfeit? I found this on local marketplace website. Seller says it's contemporary counterfeit. Medal alignment. I didn't find anything in google about similar contemporary counterfeits, so I need your help. It does look a little odd,but I see no reason to fake a 1922? I doubt that is a contemporary counterfeit. Looks modern to me. Does he offer any reasons or explanation? No extra explanation. And I think it's modern cast. a means of selling a counterfeit coin. If it's medal alignment, it's almost certainly counterfeit. The details (specifically some of the lettering like the "B" in Liberty, "W" in "We" and the lower line of the second "2") also look wrong to me, compared to a genuine piece, and the overall finish looks like what I often see described here as a cast copy. maybe just an old counterfeit. There were contemporary fake Morgans, so I guess it's possible. The price of the silver was less than half of face value, so the temptation was there, and the fakes sometimes had more silver than real ones (all this according to PCGS). This one looks like cheap Chinese to me though. Probably a Chinese modern fake. I agree, most likely a recent fake. I'd say it's real. 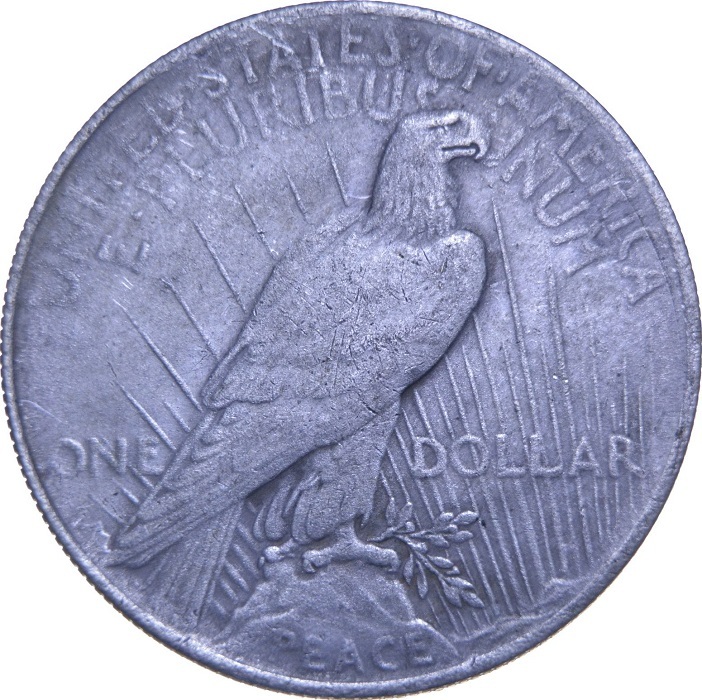 The overall surface texture is consistent with being circulated. That and the smooth wear transition of the reverse at the top. As far as buying it? Would not pay more than $17 (melt value). How can it be real with Medal Alignment?